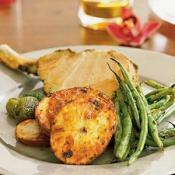 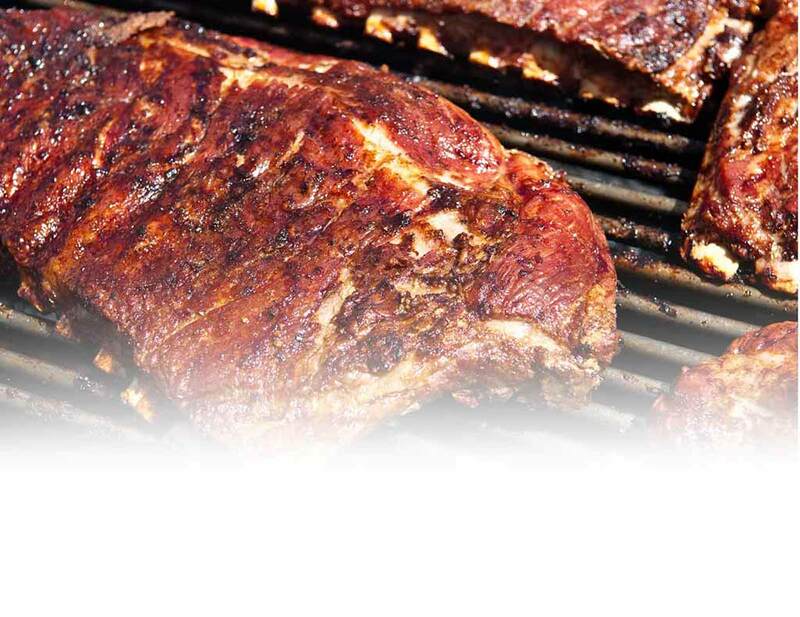 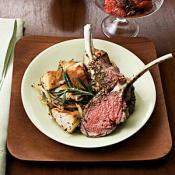 This elegant complete meal can be prepared in about 30 minutes. 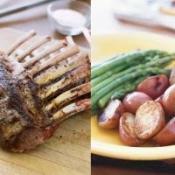 It's a Spring Ritual that's real easy to make. 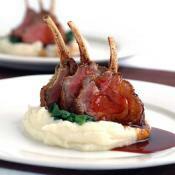 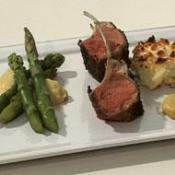 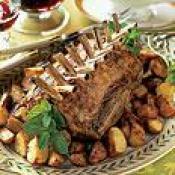 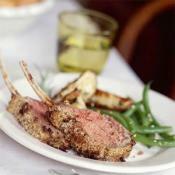 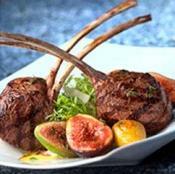 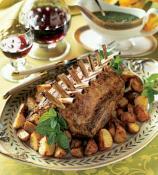 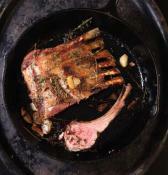 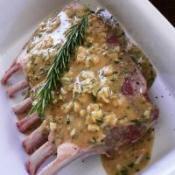 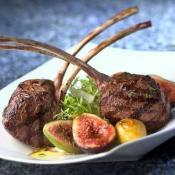 The frenched rack of lamb makes for a dramatic main course.